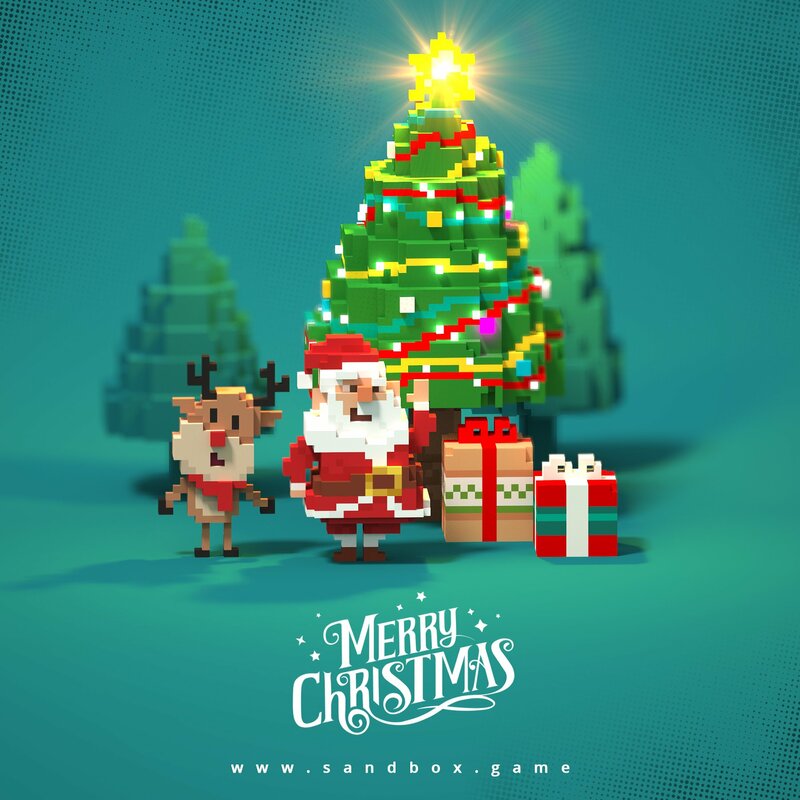 The Sandbox Evolution is the sequel to the 2D pixel-art world builder game The Sandbox, which was downloaded on iOS, Android and PC over 16M times! Use your godly powers to craft amazing pixel worlds or destroy the universe! Welcome to The Sandbox Evolution, the #1 pixel art world creation game. Play with physics, over 170 elements and controllable heroes. Make your own games or levels, and then share your creations online. There are no limits to your creativity and imagination! 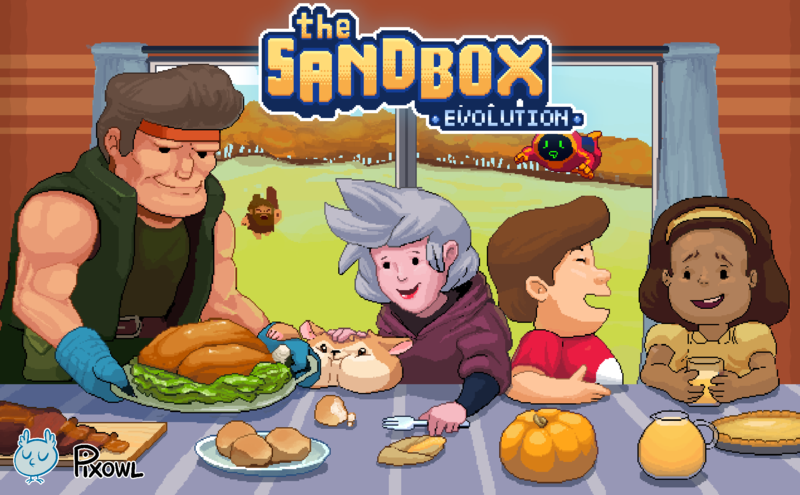 Happy Thanksgiving from The Sandbox Evolution! THERE IS A TIME TO PLANT AND A TIME TO HARVEST. GET TOGETHER AND CELEBRATE THE HARVEST PARTY WITH NEW THANKSGIVING ELEMENTS. -New Backgrounds for Interior Spaces! Now you can create interior spaces by adding a Background Material such as Wall, Ruins, Wood, Glass, Mud, Soil, Stone, Dark Stone, Sand or Ice. -New Skin for Super Hamster: Super Turkey is ready to fly—or at least flap! -Thanksgiving decorations to get you ready for the holiday. -New Element: the Turkey! No Thanksgiving would be complete without a turkey!